The animation industry has grown to become an absolute behemoth in the world of cinema. 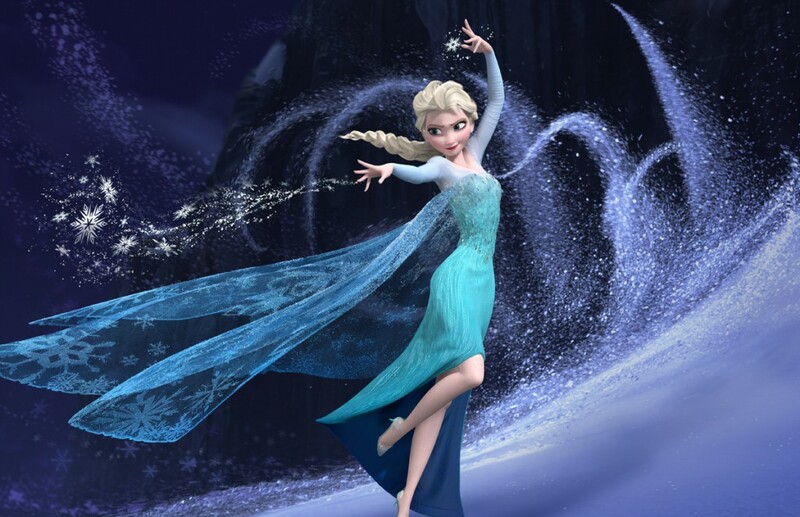 As of the last reliable estimates, which surfaced around 2008, the industry was reported to be worth a cool $68.4 billion alone, and that was before the world had ever heard of a little movie called Frozen. And even though modern animated movies require massive teams working solidly for years, they’re still the most profitable of any film genre. They have been since 2004, with gross profit margins at 52% compared to the second-most profitable genre, action, at 48%. It’s appears that the industry has stumbled into a gold mine, and it’s still way too early to predict when we’ll hit the peak. But of course, animations weren’t always multi-million dollar affairs. Only a century before 3D animation schools rose up to help people study the craft, there were pioneers out there trying to figure out how to get it started. What was the first ever animation? That is a trickier question than it might appear, because it depends entirely on what is classified as an animation. Given that animation, at its heart, is simply the act of creating the illusion of movement through still images, you could argue that the craft began hundreds of thousands of years ago. We’re all familiar with the stereotypical cave painting imagery which usually depicted hunting in motion. But that’s probably not what you wanted to know. Even if we’re talking about the first ever animation in the era of film, though, we’ve still got a problem: are we including only drawn images? Stop motion? Animations that only featured a few frames? Let’s skip ahead a little and take a look at the first verifiable animated feature-length film… although that may be a little tricky, since no surviving copies exist. After a number of pioneers began creating animated shorts in the early 20th century (1914’s Gertie the Dinosaur being a notable example), the very first feature-length animation created using traditional methods was entitled El Apóstol. Released in 1917 to a South American theatre audience, the 70-minute long movie – running at an impressive 14 frames per second – also holds the distinction of being the first commercially profitable animated movie ever made. According to those who saw it, the political satire was exceedingly good. Those who didn’t catch it the first time round will never have the chance to find out, however, since the only copy of the film was destroyed in a house fire. Alas, we’ll never know how good the first ever feature-length animation truly was. A few more experimental animation techniques were developed over the next decade (including methods like rotoscoping), which produced some hit-and-miss results. It was the opening of a small studio in Los Angeles, however, that changed the game forever. 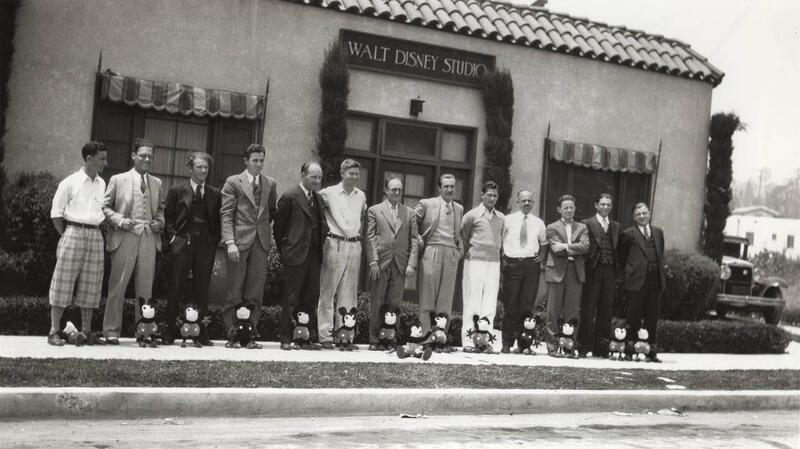 To many, the word “animation” begins and ends with Walt Disney. With more innovations and notable works over the 20th century (and beyond) than we could ever hope to list here, Disney’s studio and tumultuous history set a precedent for the entire animation industry. Interestingly, Pinto Colvig, famously known as the voice of Disney’s Goofy, was an extremely talented illustrator and is reputed to have made the very first animated feature film himself a couple of years before El Apóstol, but this is now impossible to verify. As a result, some commenters point to the 1937 release of Snow White and the Seven Dwarfs as the first feature-length animated film since it was fully hand-drawn and isn’t classified as a ‘lost movie’. If the founding of Disney Studios is the biggest turning point in animation history so far, Pixar’s release of Toy Story in 1995 could be deemed the second biggest. While it’s amazing that Toy Story still looks incredible two decades later, it’s undeniable that the CGI animations released since are following some kind of Moore’s Law effect: every year the rate of technological increase is growing exponentially, leading to mind-blowing results which are light-years ahead of titles released just a couple of years ago. 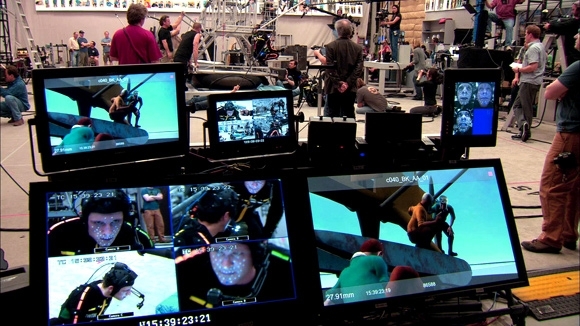 With CGI animation now a hugely profitable staple of the industry, it certainly isn’t going anywhere soon. The only thing left to see is how the students of animation school today are going to revolutionize the world of animation tomorrow.